This is a very small hand-held jammer. Size only 62mm*34*120mm, very easy to carry and hide. Has an independent band switch, you can turn on or off a certain jamming frequency band as needed. Have cigarette lighter charger, you can use it in car. 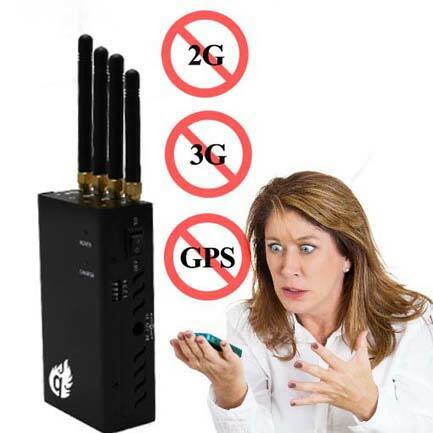 This product is suitable for all kinds of examination room, gas stations, churches, courts, libraries, conference centers, theaters, hospitals, military and other places to prohibit the use of mobile phones. This is a mini hidden type jamming device. It has many advantages: First of all, the design of this device is very portable. It has very small size (95mm*48mm*17mm), can be easily put into pocket or backpack. Second, the device has a very strong concealment. The device looks like a portable power source, can ensure that you are not easily perceived by others during your use. Third, although the device is very small, but it can also jamming multiple signals. 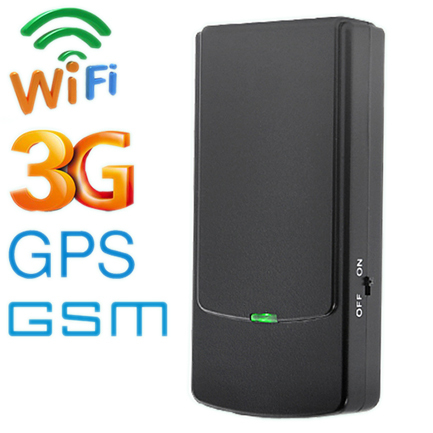 Whether you need to block cell phone signals or WIFI signals or GPS signasl, this device can do it. 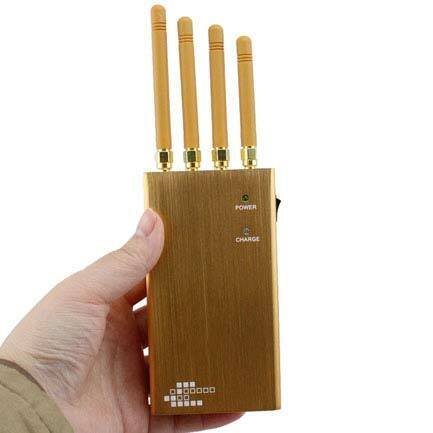 This is a very portable WIFI and mobile signal jammer. Due to the convenience of carrying, the weight is lighter, deeply loved by the customer. This product is suitable for all kinds of examination room, gas stations, churches, courts, libraries, conference centers, theaters, hospitals, military and other places to prohibit the use of mobile phones.